As a former military kid, I can remember my own dad deploying to overseas locations back during the days of the Vietnam War. My wife never deployed during her time in the USAF, and two of my three sons never deployed due to their career field. However, I can also remember the panic when my youngest son was deployed twice to the Middle East. 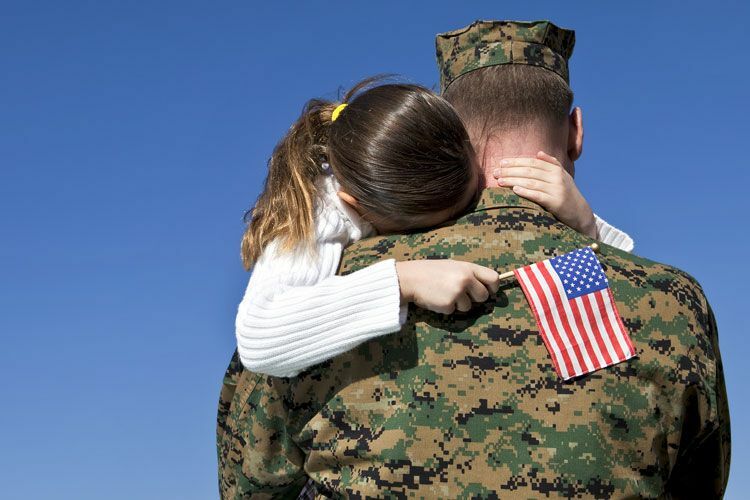 It is never easy saying goodbye, but the reunion is always a special reminder that there is a strange connection between love of family and love of country. As a realtor, I deal with families who have to handle deployment regularly. This is particularly true with members of the Wyoming Air National Guard stationed here in Cheyenne. Families struggle enough and shouldn’t have to worry about the stresses that come with trying to find adequate housing places, even if mom or dad are overseas for months at a time. This is where working with a professional who understands the issues and the concerns of deployments, military life in general, and PCS moves is so vital. Call me with any questions you may have. It is an honor to serve our military – both past and present.